Brexit is a word that has become used as a shorthand way of saying the UK leaving the EU — merging the words Britain and exit to get Brexit, in a same way as a Greek exit from the EU was dubbed Grexit in the past. It was a referendum — a vote in which everyone (or nearly everyone) of voting age can take part — held on 23rd of June ’16, to decide whether the UK should leave or remain in the European Union. The European Union (EU) is a politico-economic union of 28 member states that are located primarily in Europe. EU policies aim to ensure the free movement of people, goods, services, and capital within the internal market. The total voter turnaround was 72.2%. The people voted to opt out of EU which came as a shock to the world’s economy. Policies — The EU directs and frames all the policies for its member nations. After Brexit, the UK is free to implement the policies which it thinks can be of benefit to the country. Immigration — Currently any EU citizen can come to work in UK. After Brexit, the UK will be free to decide how many people can come from EU countries to immigrate. This will most probably boost their employment rate which is currently a concern for them. Contribution to EU — EU countries have to contribute billions of pounds every year for the development EU nations. Henceforth, the UK will be saving that amount and can invest heavily for economic development of their country. – After the declaration of the result, the pound fell to its lowest level since 1985. – Scotland’s First Minister Nicola Sturgeon said in the wake of the Leave result that it is “democratically unacceptable” that Scotland faces being taken out of the EU when it voted to Remain. A second independence referendum for the country is now “highly likely”, she has said. – According to London-based Capital Economics, Brexit would cause at most a GDP drop of 0.2 percent across Asia. The countries exporting the huge amount of goods to Britain will be affected the most. Cambodia is judged as being the most exposed, with exports to the UK worth 5.8 per cent of its Gross Domestic Product (GDP) last year. Cambodia is followed by Vietnam, Hong Kong and others. 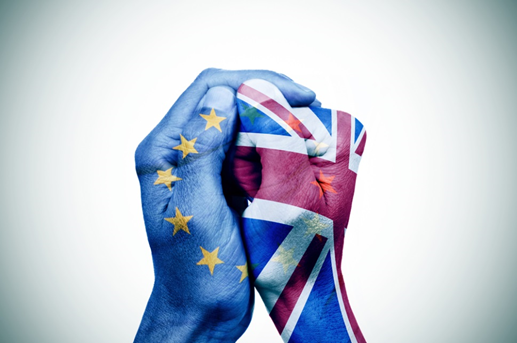 – Professionals from countries outside the EU will have demand in the UK as expensive EU nationals will no longer have free/preferential access. – Netherlands, Ireland and Cyprus had very strong connections with the UK in terms of trade and investment which can largely get affected. – The UK retains a strong competitive edge, but most likely loses business as it becomes harder to provide certain services to EU markets. Brexit research suggests 1.2 million Leave voters regret their choice in a reversal that could change result. The government has rejected an online petition, signed by more than 4.1 million people, calling for a second EU referendum. In its response to the petition the government said it had “been clear that this was a once-in-a-generation vote” and that “we must now prepare for the process to exit the EU”. Interestingly now if UK wants to rejoin the EU then every member state would have to agree to the UK re-joining. Remittances and other business transactions from the UK and generally from Europe have changed the lives of many across the globe. Brexit is likely to increase uncertainty and market volatility, which might translate to slower economic activity and affect trade relations. Volatile currencies could allow other remittance players to grab additional margin to compensate for the volatility and risk. 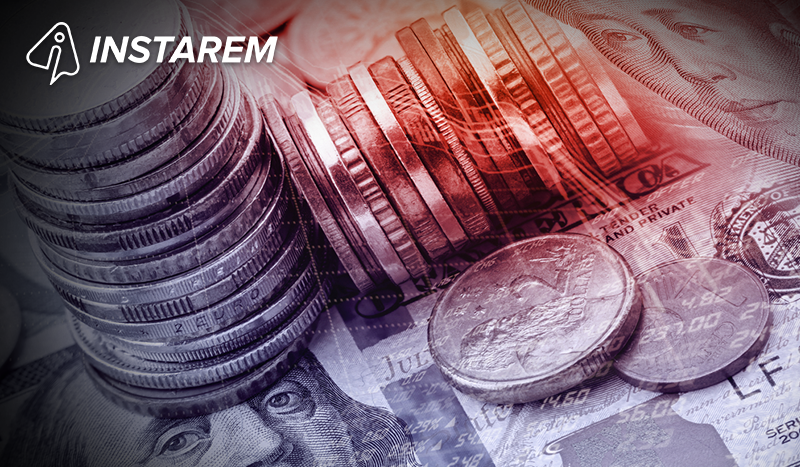 On the other hand InstaReM always assures you to provide transfers without any remittance fees and no hidden charges whatsoever. This makes InstaReM a highly preferred way to transfer money from Australia to Asian countries as compared to any other money remittance player in the market. A Brexit should take about 2 years or much longer than that to be implemented. But already some of the responses and consequences are becoming clear. We hope Brexit turns out to be a good decision for world’s economy.